In February of 2018, Szu-ting Yi and I will embark on a self supported climbing expedition to Patagonia. 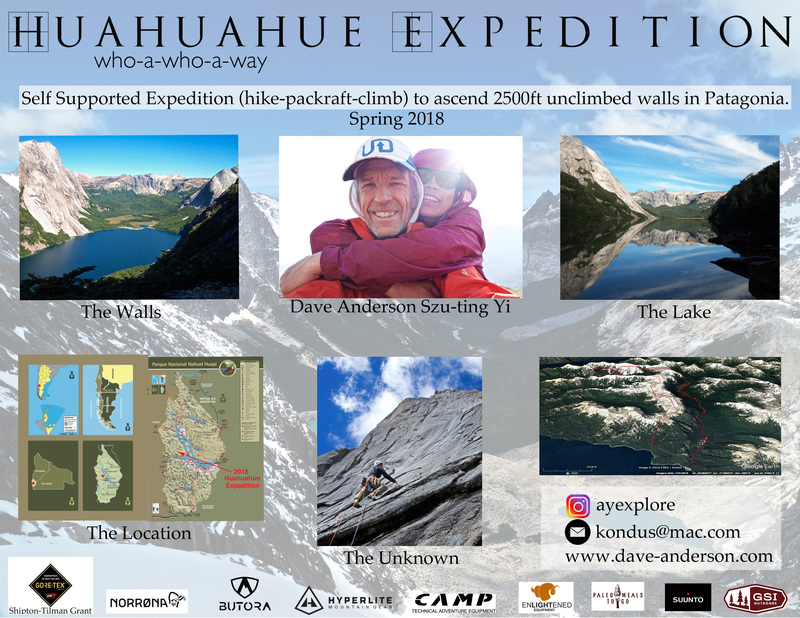 Our goal is to ascend several unclimbed 2,500ft granite walls in western Argentina. 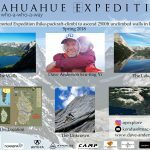 After getting dropped by boat in Nahuel Huapi National Park, we will hike and pack-raft to a basecamp below the walls and attempt our climbing objectives.